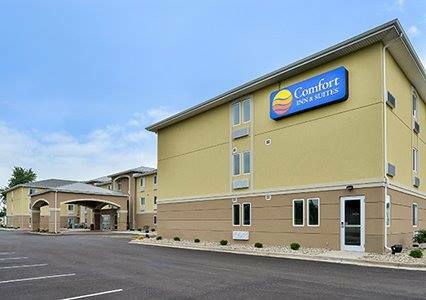 Newly redesigned & upgraded in 2014, Comfort Inn & Suites is near Interstates 55 & 72 and the historic Route 66. 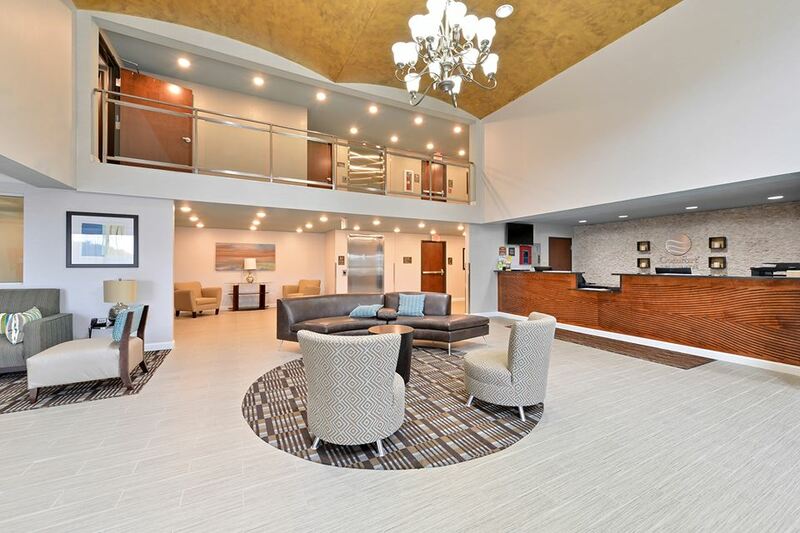 Offering easy access to: The Abraham Lincoln Sites, The Abraham Lincoln Presidential Museum & Library, The University of Illinois Springfield, Lincoln Land Community College, Robert Morris University, SIU School of Medicine, St. John's Hospital & Memorial Medical Center. 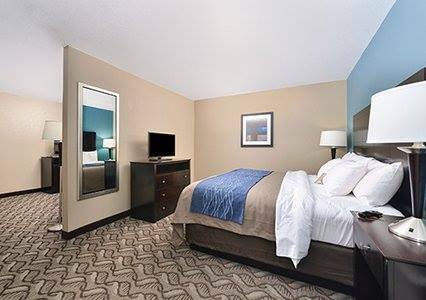 The hotel is non-smoking throughout, with 40 suites that offer a separate living area from the bedroom. 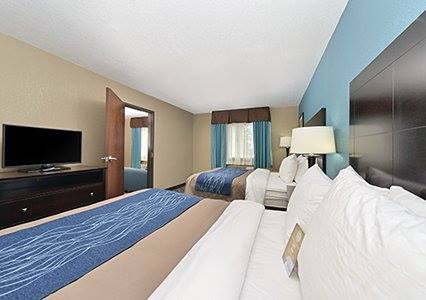 All guest rooms come with an ethernet port, cable television, coffee maker, hair dryer, refrigerator & microwave, flat screen television, ironing board & iron and pillow top mattress. 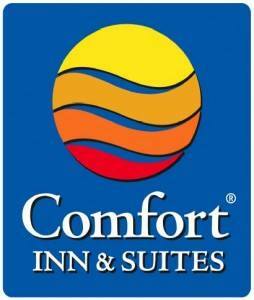 The hotel also features a pool and fitness area as well free Wi-Fi. 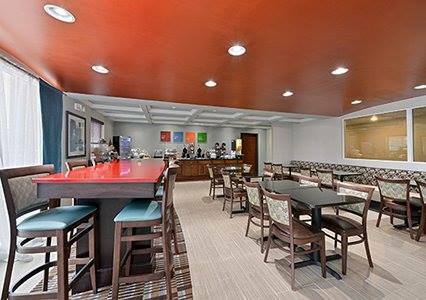 Enjoy our free hot breakfast featuring eggs, meat, a variety of yogurts, cereals and fresh fruits, and your choice of hot waffle flavors.